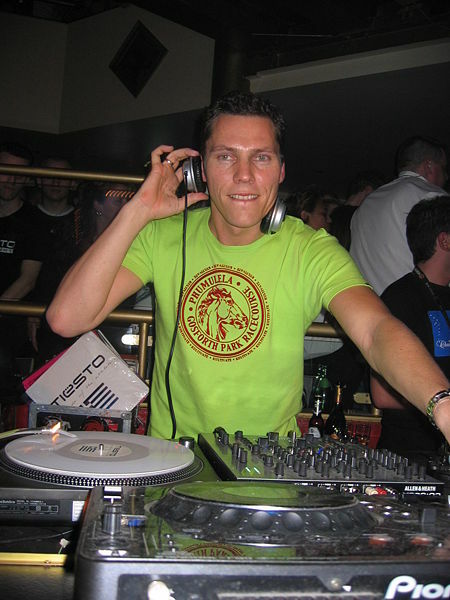 download latest editions of amazind trence radio show “Club life 054″ with great trance dj Tiesto !!! Posted on April 11, 2008, in Club Life and tagged club, Club Life, club life 054, clublife 054, dj tiesto, electronic, electronic music, free download, music, radio show, tiesto club life, Tiёsto, trance, trance music. Bookmark the permalink. 13 Comments. downloaded hour 1 for listen the new Carl B track!! it’s a great song! Yes!!! New track Carl B is amazing!!!! sikiyim ananı yogurtlayımj yogurtlayım sıkemmmmmmmmmmmmmmm ananısı!! Thanks for sharing! However I’m having small problem with your feeds. Don’t know why Unable to subscribe to it. Does anyone else facing identical rss issue? Thank you!!!!!!!!!!!!!!!!!!!!!!!!!!!!!!!!!!!!!!! It’s real music!!! !